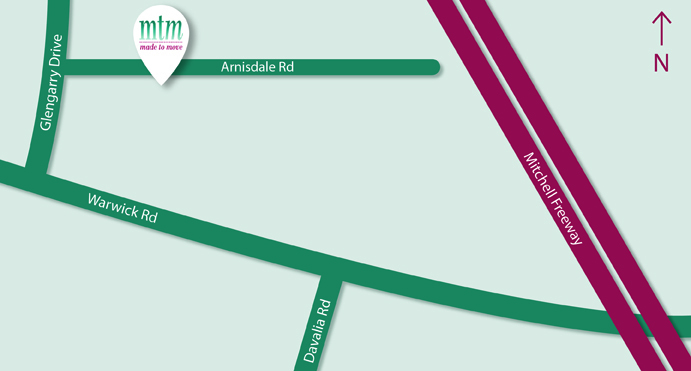 Our neighbour suburb of Kingsley is closely associated with the Kingsway Netball centre. 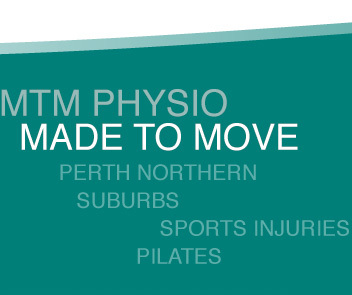 Made to Move Physiotherapy Glengarry will from the 2012 winter season be providing Physiotherapists and Sports First Aid to the Saturday competition. Wanneroo District Netball home to many thousands of competitors and Made to Move is proud to align with such a large community event.